Birthday cakes. 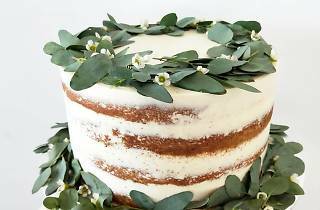 Wedding cakes. Cheesecake. Chocolate cake. Cake for one. 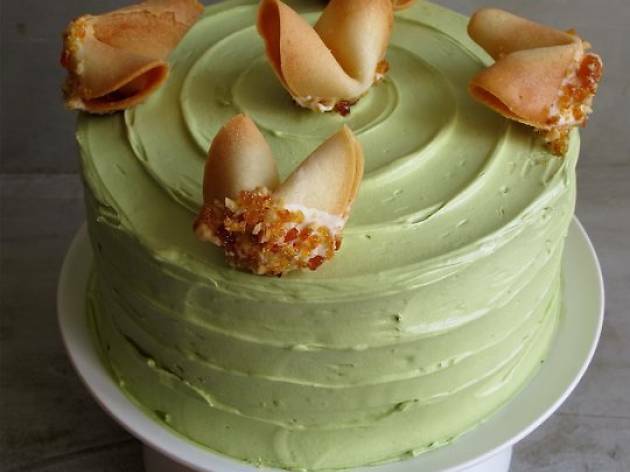 We sift through the best bakeries to present you with the best cake shops on the island. 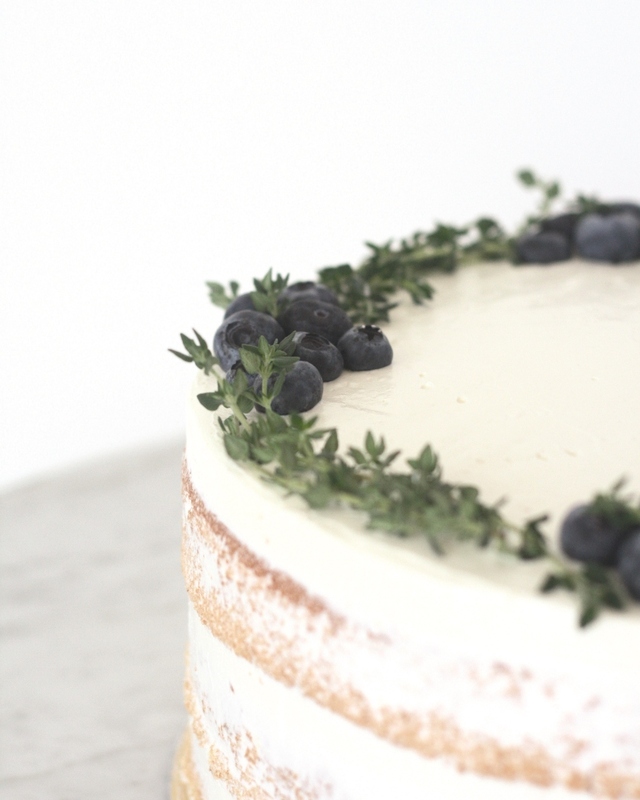 Don't worry – the perfect cake is not a lie. But if you want to lie to yourself about the calories you're consuming, go right ahead. 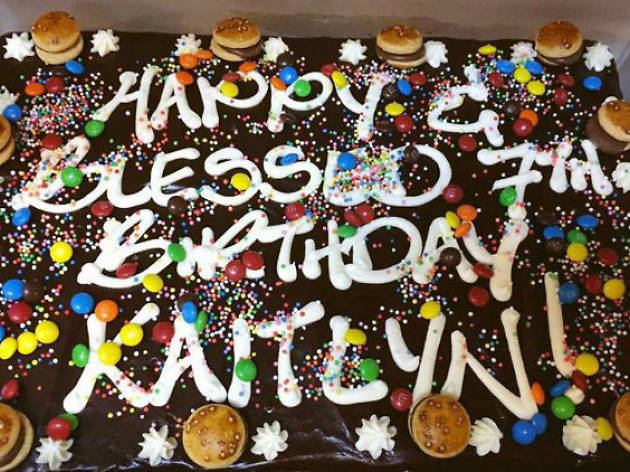 This bakery started as a charity cake shop in 2014 to fund school meals in Timor-Leste before moving on to becoming a full-fledged café. Ugly Cake Shop prides itself on not using artificial flavours, colours, or other frills that tend to make cakes beautiful, hence the name. Bestsellers include Nutella and Valrhona cakes ($3.80/ cupcake, $50/whole cake), and the peanut butter and dark chocolate cake ($3.80/cupcake, $48/whole cake), which can be enjoyed with illy coffee ($3.50-$7), all-natural Tea Voyage teas ($5) or hot chocolate ($6-$7). 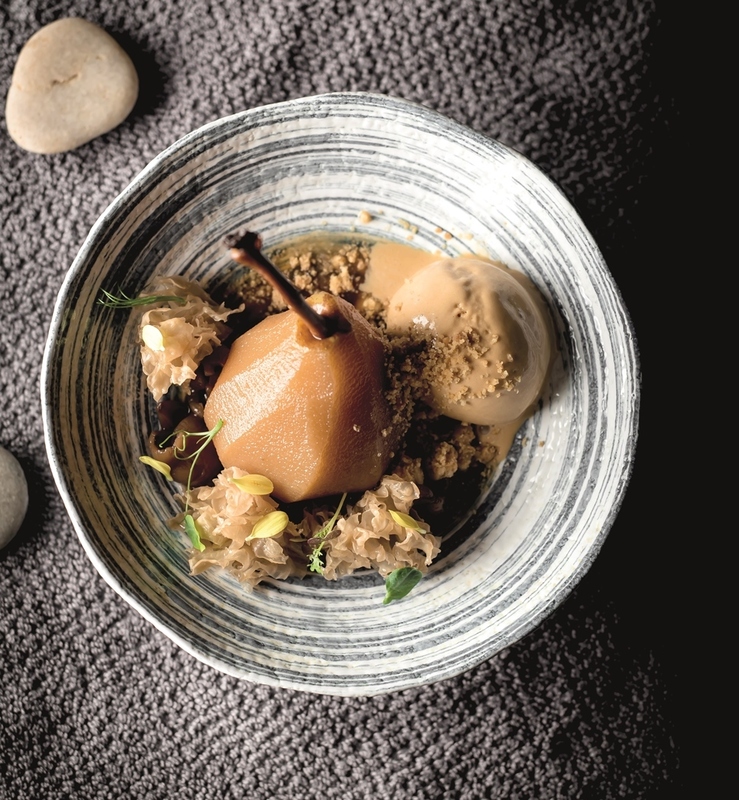 Comfort food doesn't always have to be about guilt and secrecy, feel fabulous about tucking into cakes and sourdough pastries with The Fabulous Baker Boy. 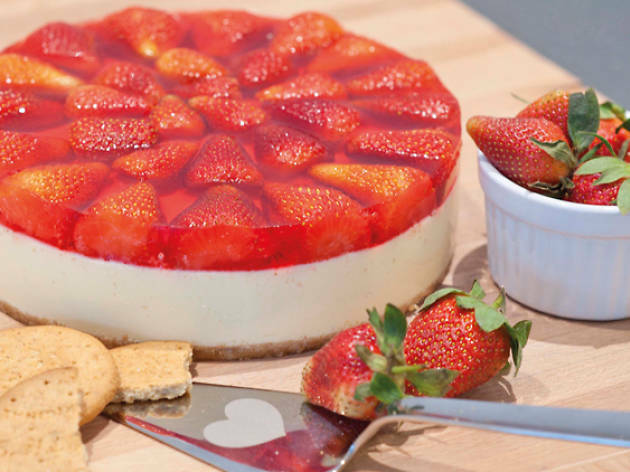 With bakes named after all-time favourite divas like Beyonce ($9.50/slice) and Diana Ross ($9/slice), to boozed up classics like the Sugee Brandy ($85/whole) and Strawberry Shortcake ($95/whole), it's all about celebrating the sweet stuff and everything nice. 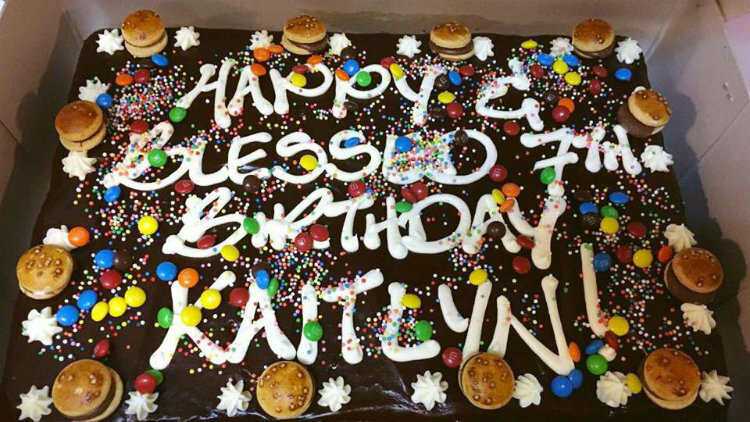 Pre-order cakes are available, you just have to book seven days in advance. 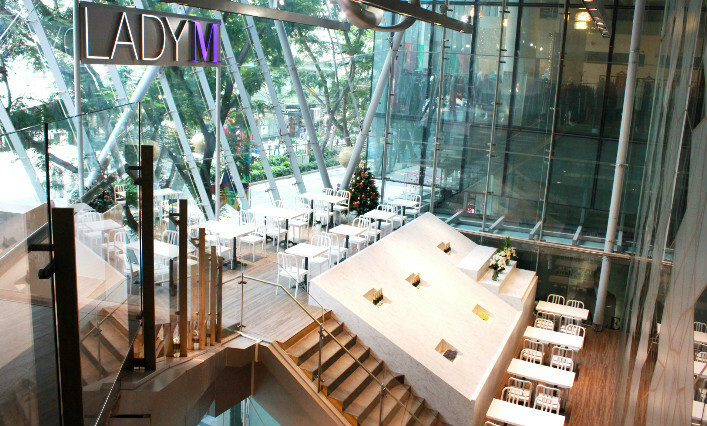 A slice of the Big Apple makes its way to Singapore in the form of Lady M, an upscale dessert boutique hailing from New York’s posh Upper East Side. 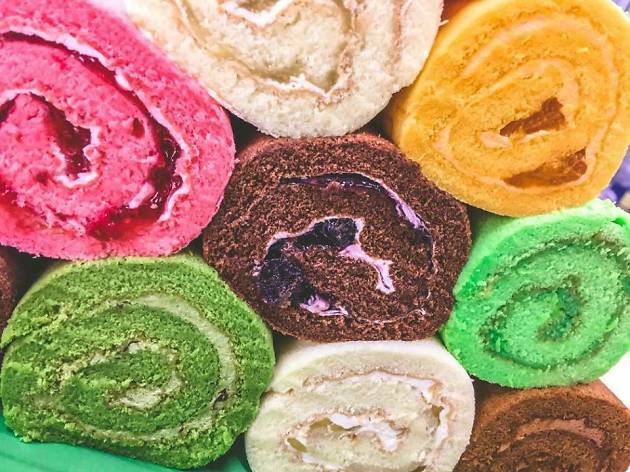 One to try is their signature mille crepe, a laboriously stacked cake of 20 handmade razor-thin crepes, layered with feather-light pastry cream, with coconut and green tea renditions – New York celebs like Issey Miyake and Martha Stewart are firm fans. Here's a classic Singapore rivalry story: Lana or Vicky’s? 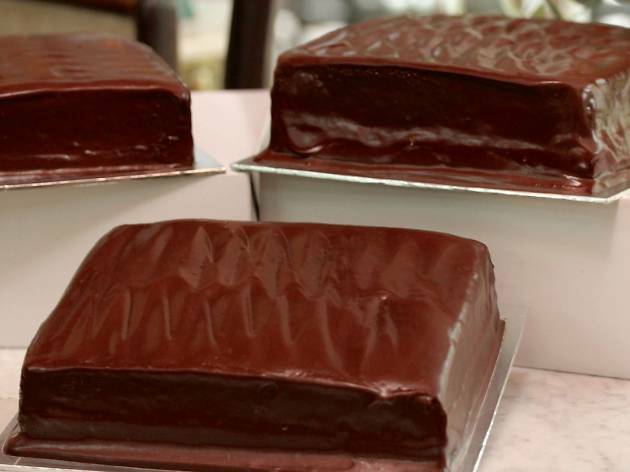 When it comes to the traditional no-frills chocolate cake in Singapore, it always comes down to these two. It really is a matter of preference – Vicky’s chocolate fudge cake is rich in flavour and doesn’t skimp on the chocolate while Lana’s classic cake is a more well-balanced offering. Meh about chocolate? Vicky’s has other cakes as well. 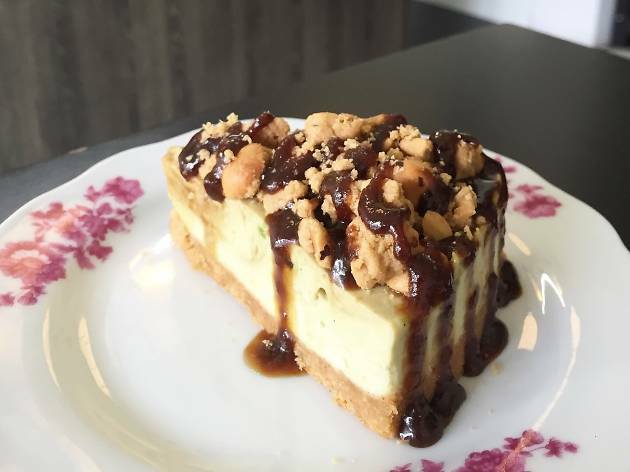 With organic treats that are egg-, dairy-, sugar- and guilt-free, Delcie's Desserts stands out from the rest by offering 'sinlessly good' cakes and desserts. 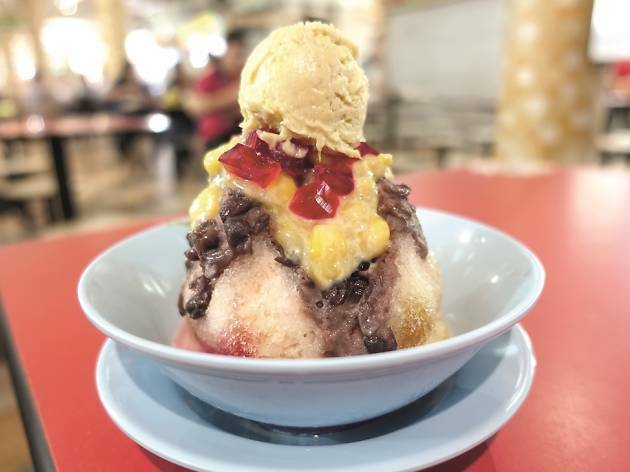 The online bakery – which has finally opened a brick-and-mortar shop along Upper Serangoon Road – offers a variety of birthday cakes, customised cakes, desserts in cups, tea cakes and finger sized cakes. Indulge in the delectable Chocolate Mud Fudge Cake ($40) or enjoy the savoury Banana Walnut Tea Cake ($38) without feeling the urge to count calories. Diabetic-friendly and gluten-free options are also available. You’d be hard-pressed to find customised cakes like the ones at Susucre: sugar flowers in every texture and form cascading from tiers, or a cake hidden within a supersized 3D bowl of laksa complete with all the fixings. 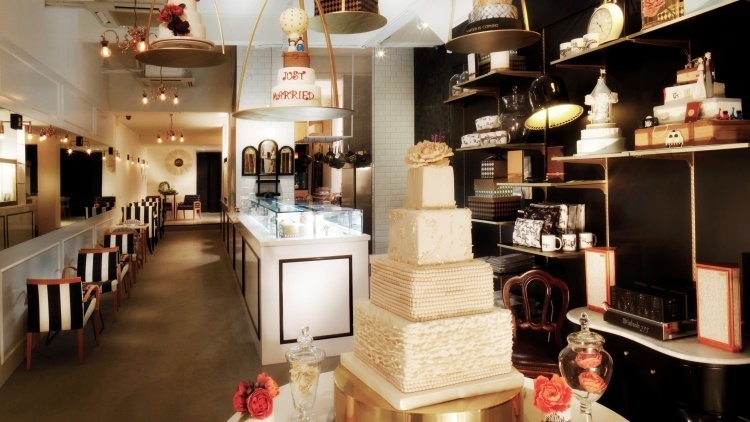 The store also holds baking classes and customises dessert tables, but its specialty is cakes for weddings and birthdays. Choose from eight flavours such as mocha cappuccino and vanilla bean, and nine ganache-based fillings, including caramel cookie butter and hazelnut. 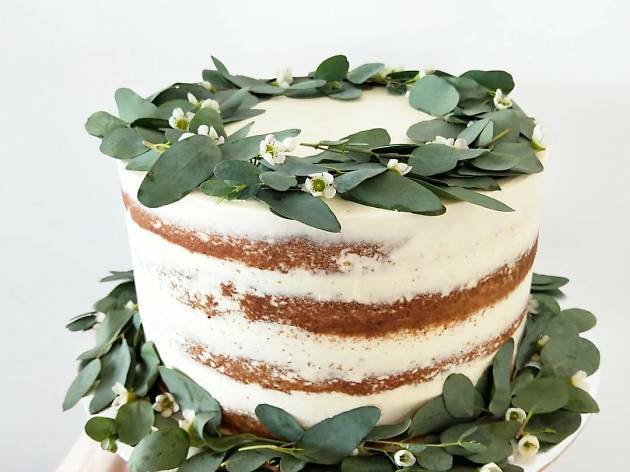 Cakes are designed to withstand heat in outdoor venues, and only quality ingredients are used – that means real vanilla bean, handmade caramel and absolutely no preservatives. Pantler knows what cheesecake fiends want, and how to do it just right. 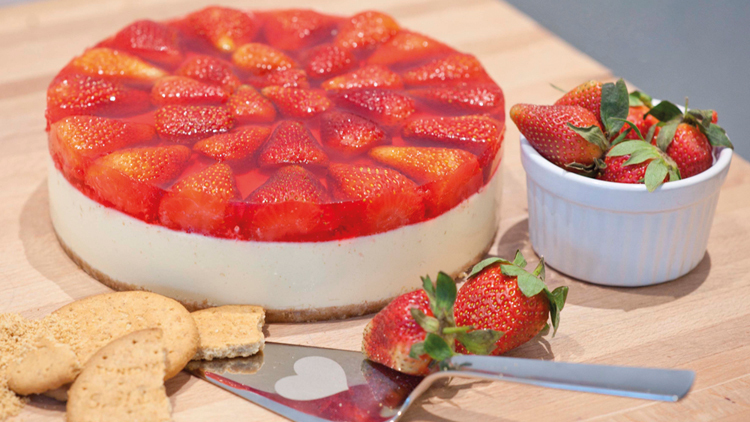 Which is why the classic cheesecake ($6.80/slice, $48/600g) is its bestseller. 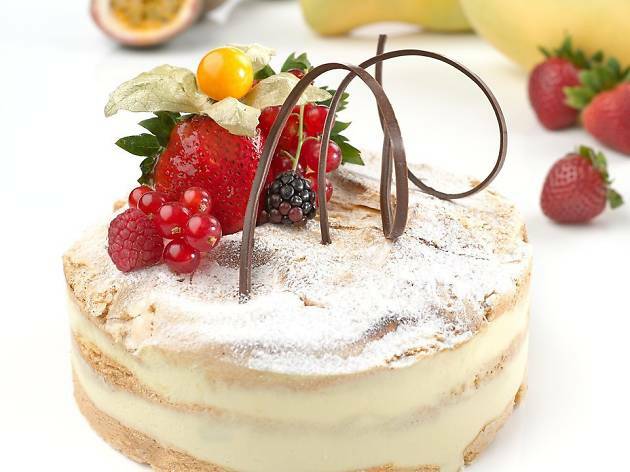 The cake’s golden brown top yields to fork, and crumbles like no cheesecake does – but in the best way possible, because you’re delivered a well-balanced, textural contrast of fluffy creaminess against a crunchy biscuit base, punctuated with a tinge of zesty sweetness that never gets cloying. 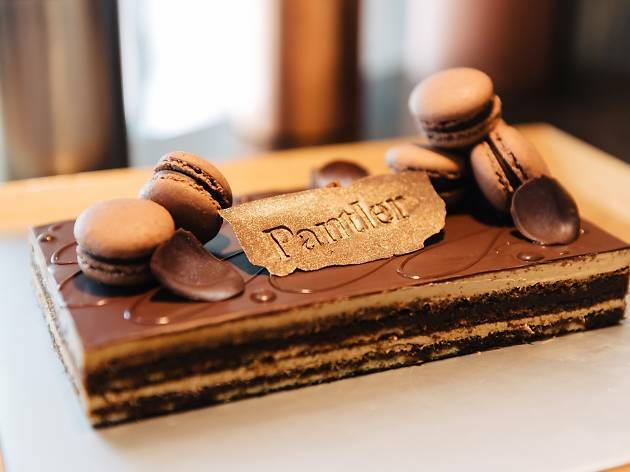 Helmed by Matthias Phua and chef Tomoharu Morita, Pantler also specialises in breads and pastries. For a sturdier, denser cake, the Opera (from $30/400g) is a sticky treat that may sit better with the ‘Death by Chocolate’ fan club. 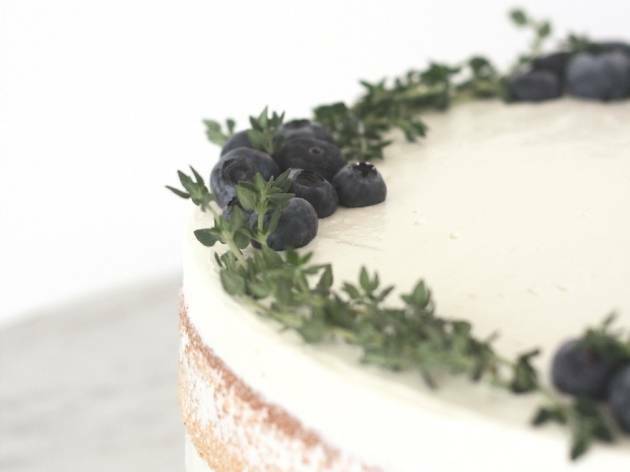 Cake orders should be placed three days in advance, with complimentary delivery in the CBD for orders over $100, or $25 for all other orders and locations. 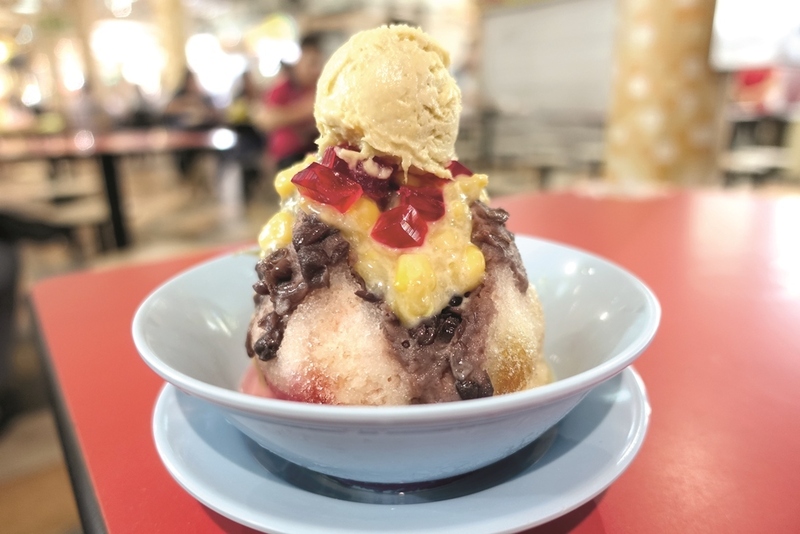 To get your hands on the birthday cakes that partied with generations of Singaporeans, this 30-year-old cake shop requires a three-day advanced booking and then a trek (or taxi ride) into the Greenwood neighbourhood to pick up the goods. Inside, the shop still rocks a 70s outlook. Mrs Violet Kwan and her crew of industrious aunties pipe on well-wishes in old-school pastel buttercream, and box glossy slabs of her much-loved chocolate fudge cakes ($39/800g) with its fluffy sponge and rich, creamy chocolate frosting for pick up at the store. 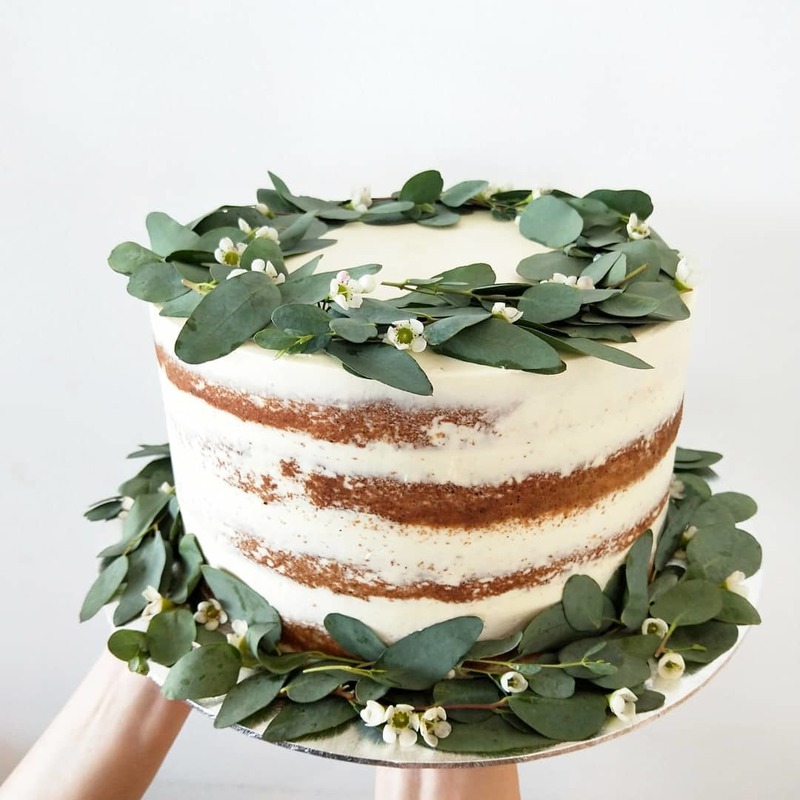 If you’ve an inclination for bolder flavours in your cake, try Bloomsbury Bakers’ interpretation of orh nee (from $40/700g): sandwiched between layers of vanilla sponge cake is a chunky yam filling with light coconut cream, gingko nuts and coconut flakes. And then there’s Lychee Martini (from $50/700g), with layers of lychee sponge and martinisoaked lychees sitting under fresh cream. 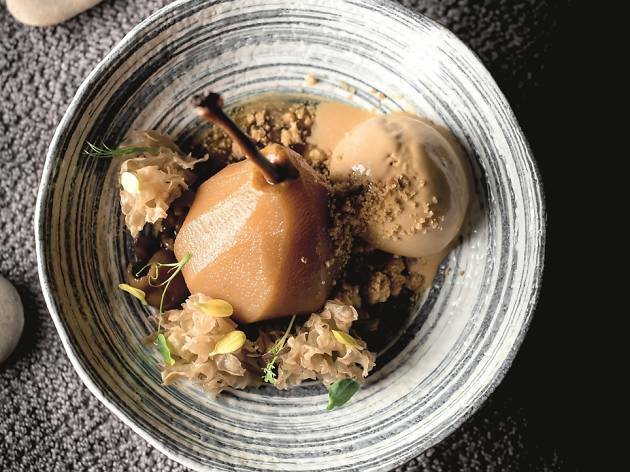 If not, play it safe with options like the chocolate sea salt caramel cheesecake ($60/1kg) that’s finished with stacks of walnuts and dressed in yet more sea salt caramel sauce. Flavours are subject to availability, so place your orders three days ahead. The bakery also customises cakes, from ombre wreaths to ones with lashings of (edible) watercolour. 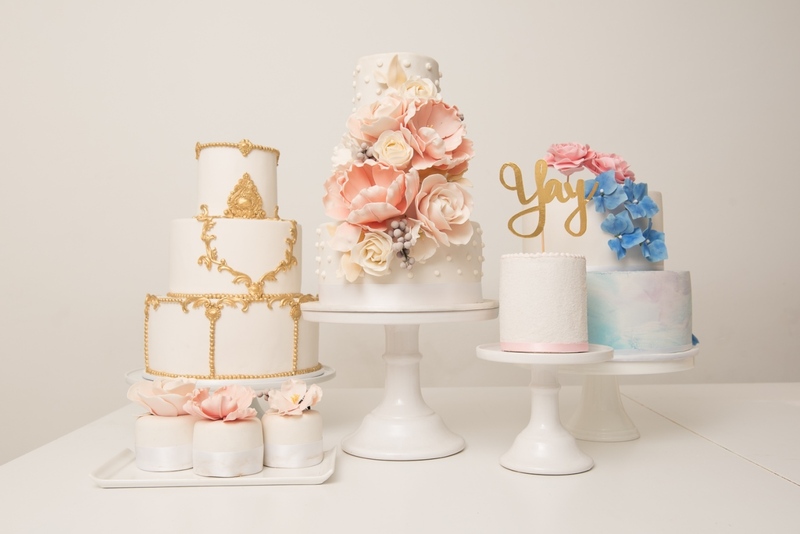 Co-founder Fides Chua, whose pastry skills were honed in Le Cordon Bleu Tokyo, joined hands with Thea Tan to set up Once Upon a Table over their love for everyday cakes. 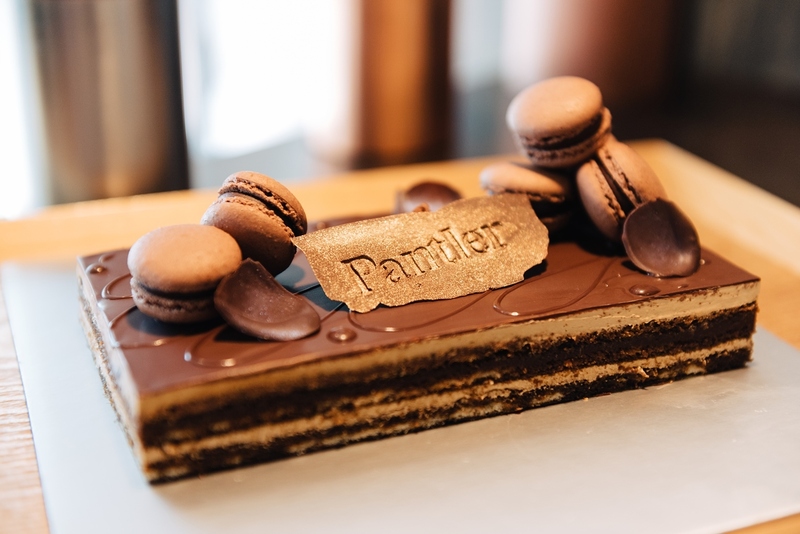 Central to their homely bakery are goods from the heart – celebration cakes, macarons, tarts and jellies, among others – for which French butter and Madagascan vanilla bean are used. Favourites include the chocolate chip loaf ($5.50/slice, $40/cake), a humble butter cake laced with Valrhona chocolate and finished with a velvety chocolate drizzle, and the Blueberry Surprise ($65/6-inch) made with fresh blueberries, vanilla buttercream and a layer of lemon curd concealed within. Orders should be placed three days ahead and custom orders two weeks in advance. 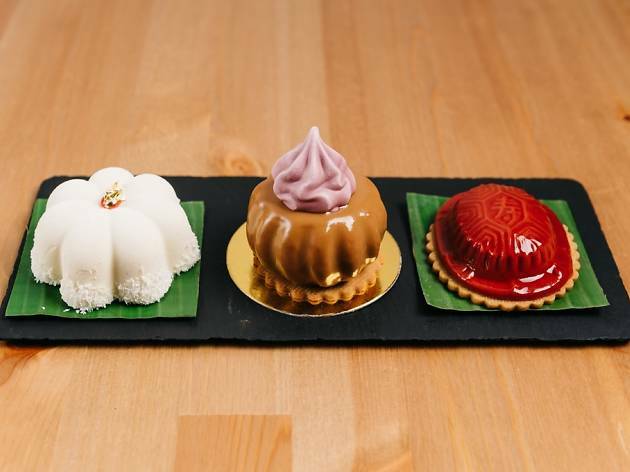 After leaving her post as head decorator at the feted American-style Sugarplum Cake Shop in Paris, Singaporean Lena Chan returned to set up her own shop on Teo Hong Road. 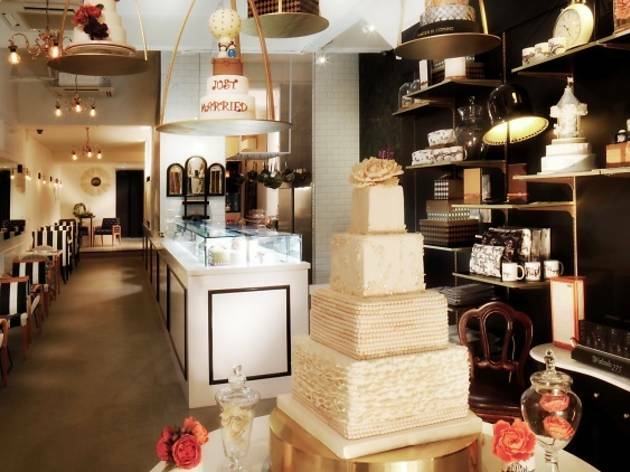 Those gorgeous icing and fondant dummy cakes by the window of Mad About Sucre almost compels you to conjure images of your dream wedding. However, don't wait for a wedding to eat the plated cakes like the sphere of San Domingue topped with a rum-filled dark chocolate cube, the chestnut Montage du Neige pyramid and long white Vent de Fleur finger of almond, cheese, hazelnut and forest fruits as these are, thankfully, smaller indulgences to have right now. 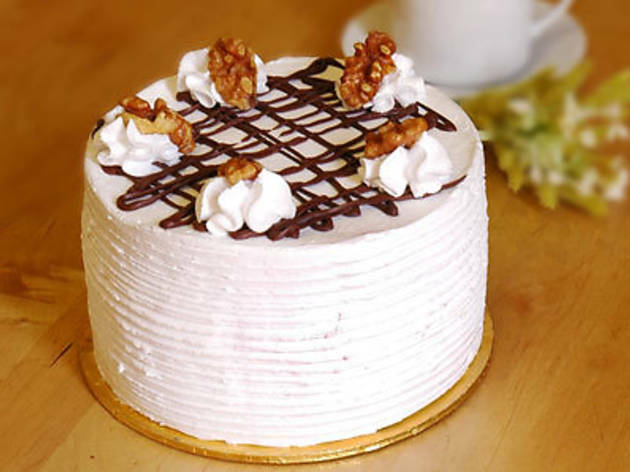 No-frills bakes are the order of the day when you make a trip to this Halal bakery/café, which prides itself on taking no shortcuts. That means rolling dough by hand, peeling and chopping citrus zest, and using only pure cream and unsalted butter, not margarine or shortening. 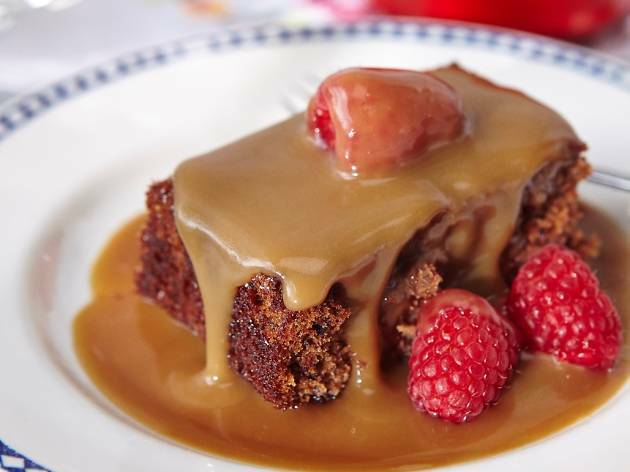 Among its bestsellers are the upside-down banana cake with caramel notes, and the sticky toffee pudding. 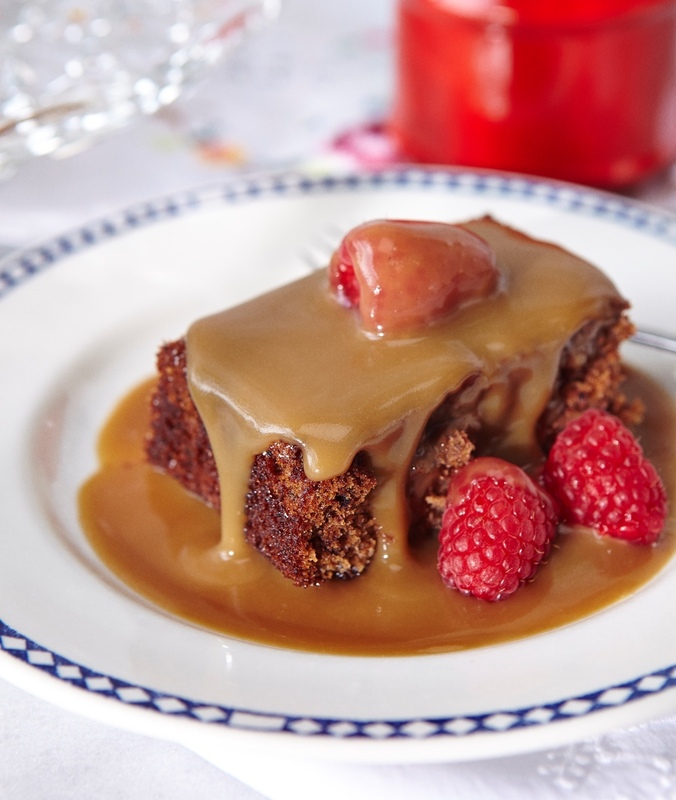 Deglet noor dates lend the pudding its rich, dense texture – and when paired with warm sweet-salty toffee sauce, it’s the stuff of dreams. 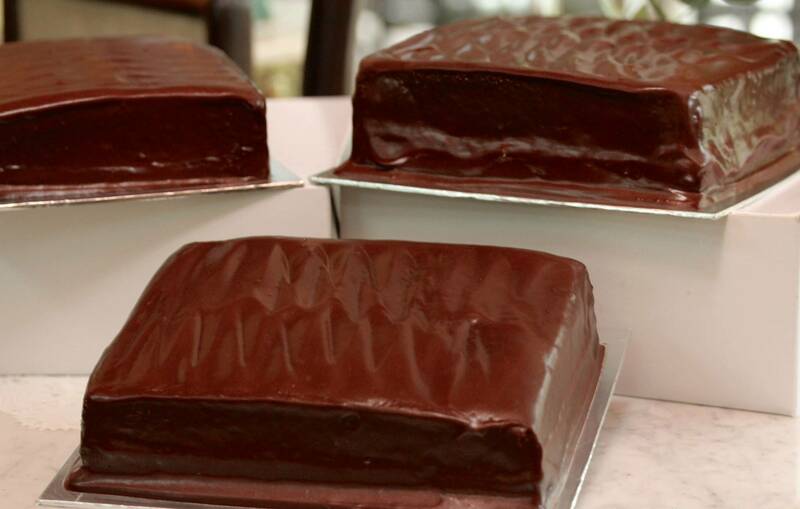 For whole cake orders, your 450 grams of sauce comes packed separately so you can warm it up when the time’s right. 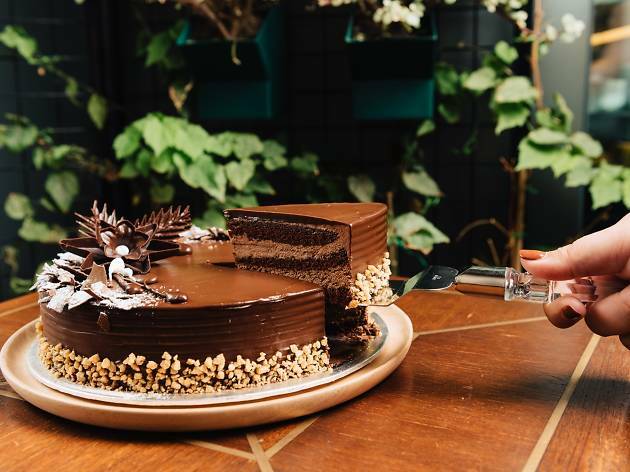 Generations of Singaporeans have a soft spot for Temptations' Signature Chocolate Etoile (from $32/6-inch cake, $45/8-inch) – and rightly so. 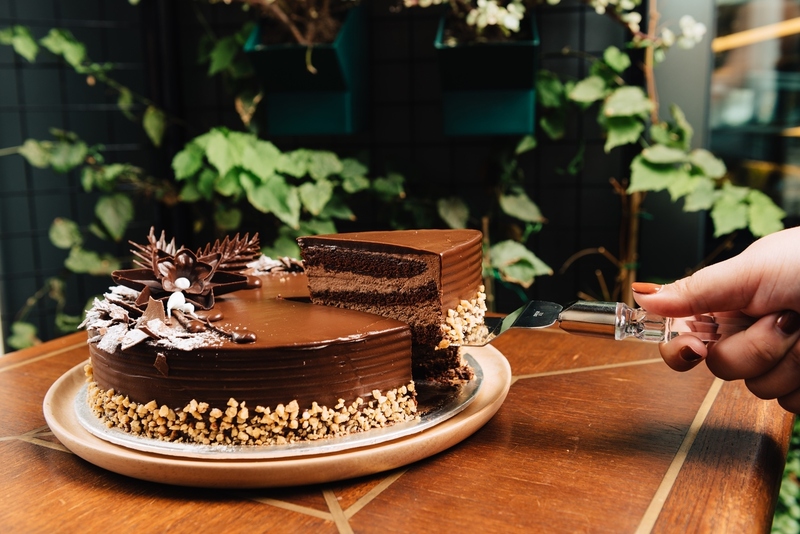 Chef-owner Jeffrey Galistan’s bestseller’s a light chocolate sponge dominated by mousse so fluffy it’s hard to stop at one bite. Its moreish secret lies in the technique used in whipping the mousse to a consistency not unlike ice cream. 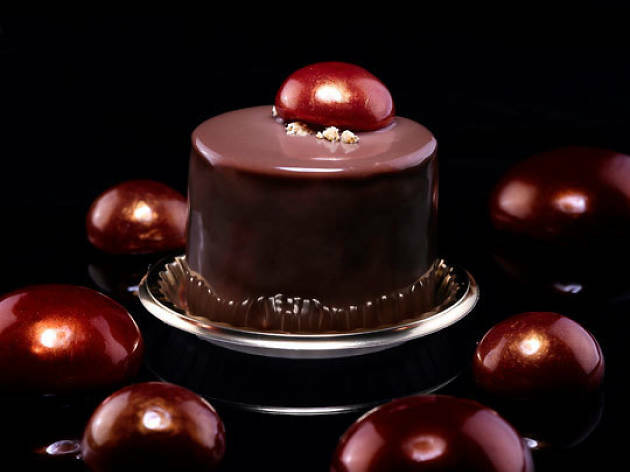 Topped with a gently sweetened ganache, this is an addiction we don’t want to kick. 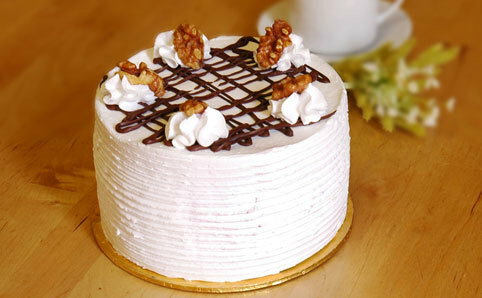 While the Chocolate Etoile is available most of the time, place orders three days in advance for other cakes. 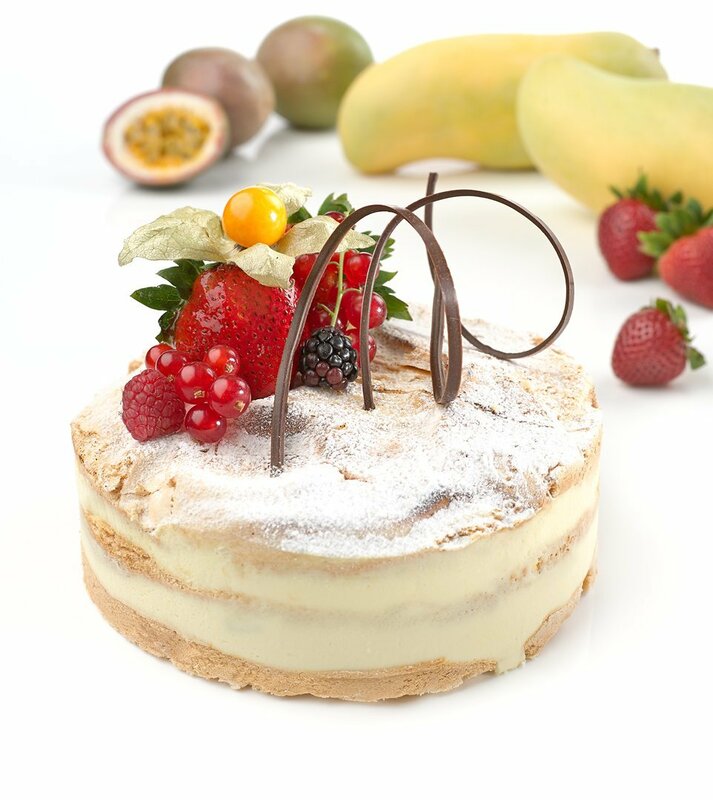 If you’ve heard of The Patissier, it’s probably for the bakery’s passion fruit meringue (from $48.15/6-inch), a lightly sweetened meringue sponge cake layered with passion fruit mousse, fresh mangoes and strawberries. Its texture is compromised if kept overnight, though, so if you’re going to have leftovers, opt for the double chocolate praline (from $48.15/500g) instead – a rich praline mousse sits between layers of yet more chocolate mousse, with a sturdy crust to round it off. Orders should be placed four days in advance, with a delivery fee of $21.40. Antoinette's two salons – Penhas and Mandarin Gallery – are modelled after the gorgeous tea houses of a lacier, pastel era, and the cakes follow in the same exquisite vein. 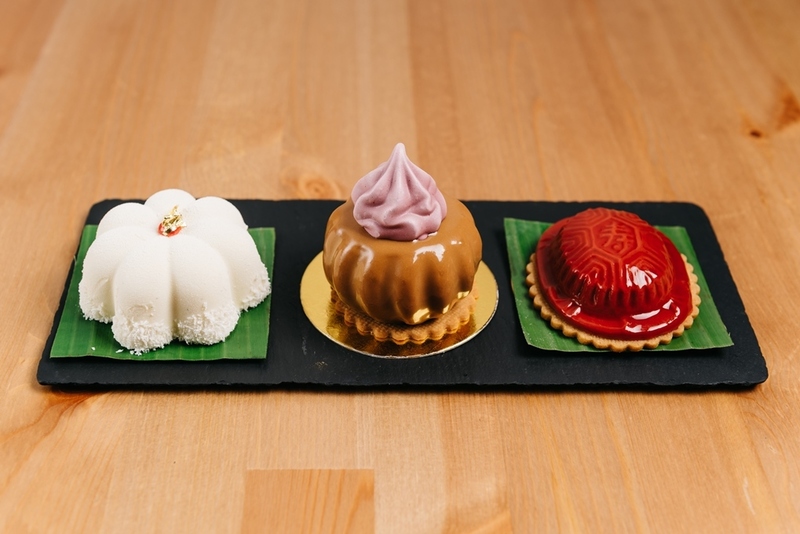 Former Canelé honcho Pang Kok Keong is a whiz with French style entremets, but regional ingredients like osmanthus, matcha and jasmine flowers have found their way into his pretty creations. The house's Antoinette namesake ($10.70) is a chocolatey stack accented with flavours of earl grey and raspberry, and those hankering for even more dark cocoa need to hit up the Le Royale ($9.65) with added textures of almond meringue, hazelnut almond feuilletine and chocolate mousse and genoise. More refreshing options include the mint-hued berry and pistachio-filled Summer ($10.70), and Lemon Meringue ($9.65) cake slices. 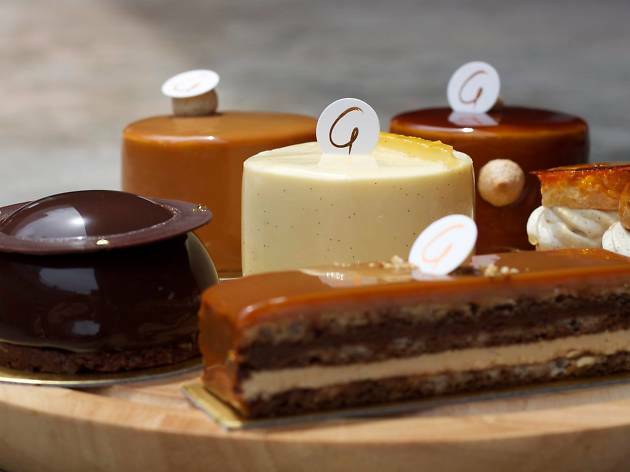 Run by Le Cordon Bleu trained Gwen Lim, PatisserieG might possibly offer some of the best cakes in Singapore. 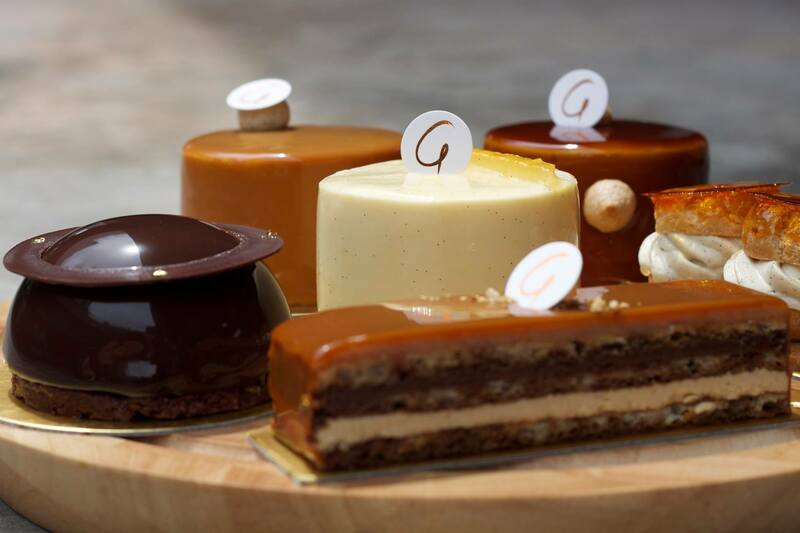 Ingredients directly imported from France ensure desserts of the highest quality, the highlight of which is the G Spot Cake ($9/slice), their signature dessert piece. 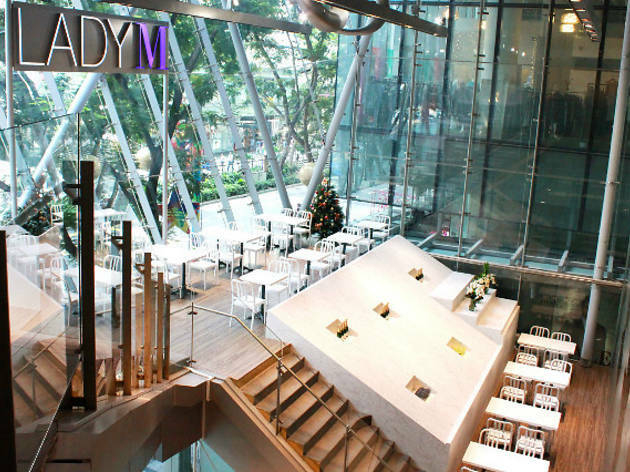 They also offer artisan coffees, an ultra-rich French hot chocolate ($4.5-$8), bubbly and sake to pair with your sweets. Decked with retro, quirky interiors and a pink neon sign that screams, ‘I want it all’, Cake Spade makes all our Alice in Wonderland wishes come true. 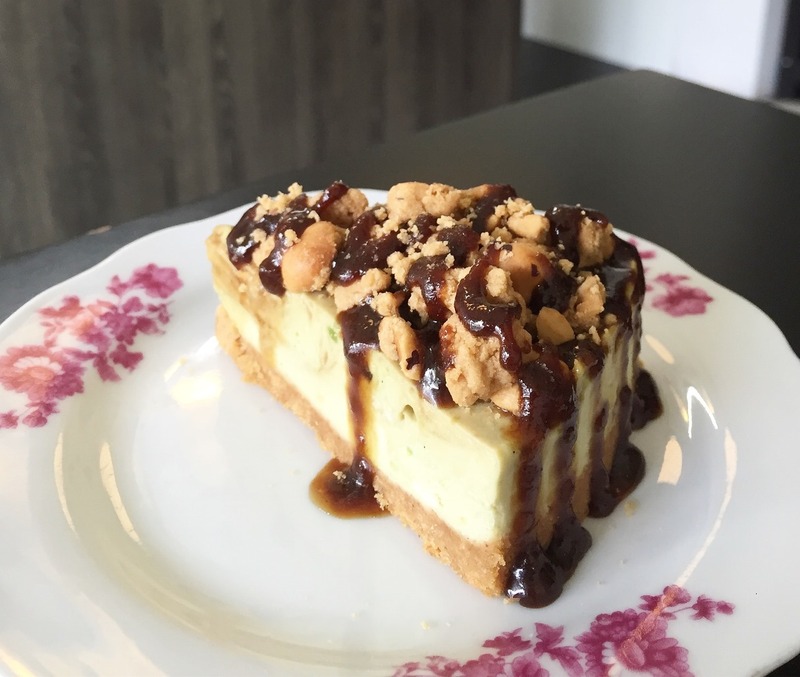 It's hard to resist when faced with a phalanx of cake slices from strawberry tofu cheesecakes to Speculoos cookie butter cheesecakes ($6.90/slice). The giant cake shakes ($16.90) will make you weak at the knees, too: think milkshakes stacked with wafers, cake bits, sprinkles and so much treacly stuff it’s amazing these mason jars don’t topple over.